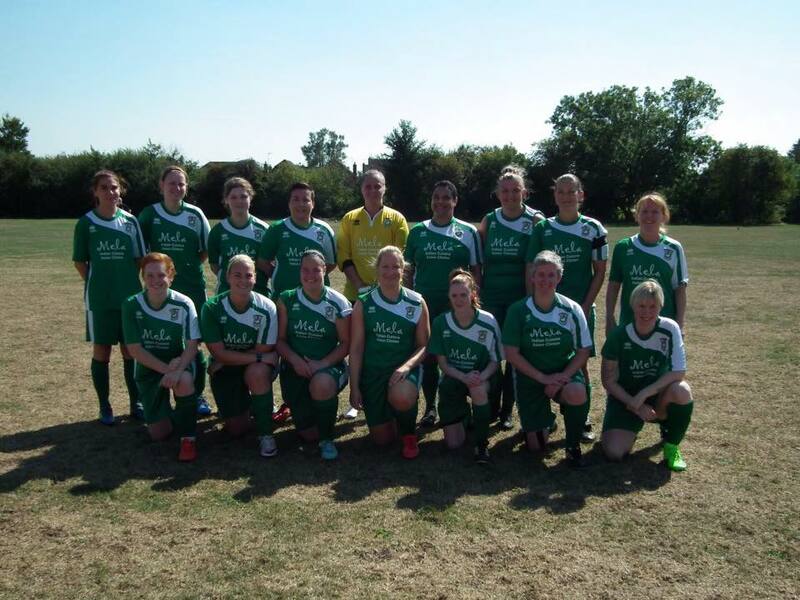 Aylesbury United Ladies hosted league newcomers, Tower Hill Ladies, to their Bierton home in today's league game. It was not a great start for Aylesbury as after 16 minutes Aylesbury saw themselves 2-0 down with Tower Hill Ladies scoring one on the break and one from the penalty spot. Aylesbury did not let their heads drop though and battled hard throughout the rest of the half to try and get back into the game whilst not going further behind. A tactical switch at half time lead to an immediate impact as just after the start of the second half Sophie Atkinson, who had only just come on, played a high ball over the Tower Hill defence and Sarah Jackson confidently placed it into the back of the net for her second goal of the season. This spurred Aylesbury on and they dominated the rest of the half with player of the match and debutante, Tiana Phillips-Maynard, coming close on a number of occasions thanks to some lovely balls played in from the right by Kayleigh Mott. Aylesbury United battled hard right to the end and came close on several more occasions despite their central midfielder, Sophie Atkinson, needing to replace the injured Gemma Warner in goal. 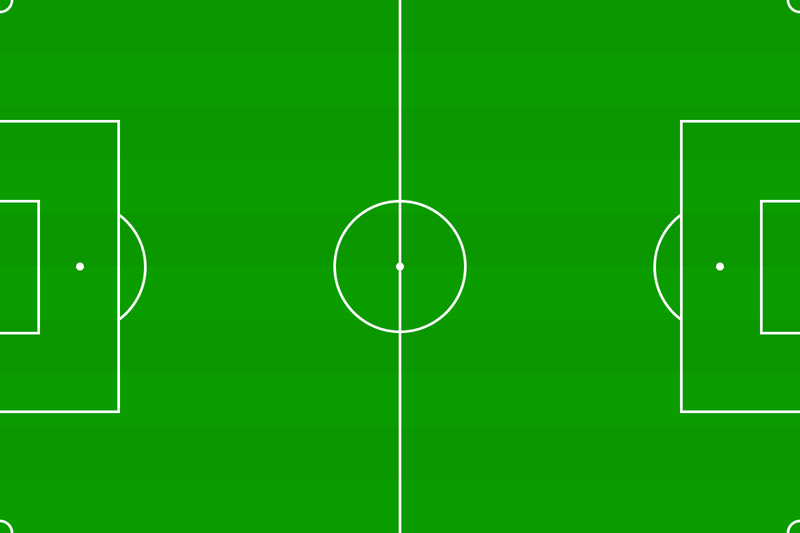 However, despite all their efforts, Aylesbury could not get the equaliser and the game finished 2-1 to the visitors.